I know people have accused Filly Funtasia of being an MLP rip-off (even though it’s not all that similar beyond "magical equines"), but I’m not sure that really makes it pony-related. It’s Fighting Herds had the "community-related" thing to justify images being posted here, but I’m not sure Filly Funtasia has such an excuse. It’s not MLP related and it is being decided among staff if it should be considered pony related or not. it’s still up to debate it appears, we’ll post more official info when we reach some solid decision. The site’s volunteers are currently discussing how to handle images from this franchise, and what that means for FF images already on the site. We should have an answer within the week. Yeah, there’s an ongoing discussion, but hopefully we’ll know soon. For five years, people have posted images from the promos. I don’t get why this has suddenly changed now that the show actually started. we certainly are giving it some thought at are end. as things stand now we’re leaning toward "nay" for a myriad of reasons. It’s not just a question of allowing the images on the site – now that the show is in production we’ve had questions about whether the characters in the images are tagged correctly, and whether the character tags for FF are going to be changed to "Character Tags" like with MLP character tags, and if the show names will become properly supported show names on the site or will remain just normal green tags, and how spoilers will be handled, etc, etc, etc. For myself, I have no hope of being able to moderate a discussion of whether the right characters were tagged, or if the tweet from someone who worked on FF is or isn’t apropos. 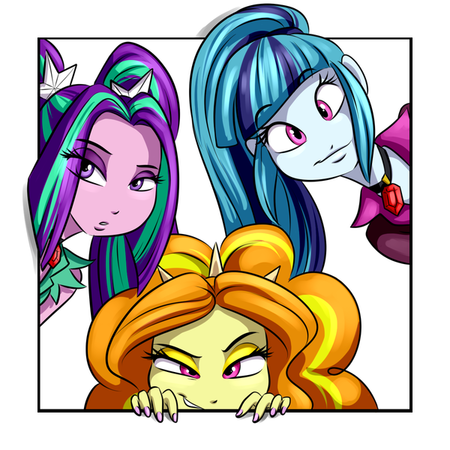 This is a site dedicated to the MLP franchise, and the implications of attempting to add support for an entirely different franchise in the same space are not intuitively obvious. Every option for adding support for FF on the site along side of MLP results in more questions or problems, and right now I believe the easy solution is "Nope". suggest the posters the site? I personally don’t see a reason to allow it, it’s not MLP related at all and not fandom related either. Furry horses aren’t allowed, so why would ponies-but-unrelated-to-MLP be? They don’t even have the extremely tenuous connection of "has been MLP pony once, but not anymore" like oc:cteno and the like. I dont see how would that cause any harm tbh. The fan base is quite small , and there have been hardly any uploads even tho the show has been going for a week. Posts from 5 years ago appear to have been fine . And while i do agree that moderating that if people start sharing a buttload of content may become troublesome , the way it is now tho its just a few pictures every now and then. A couple people seem to be convinced it’s going to take off, even re-launch / re-ignite the brony community. But the question would be, once that gets allowed, I think Derpibooru would have to be obligated to consider allowing any and all loosely-related content as well. So it might be small now, but that doesn’t mean it’ll stay that way. It might also just become a weird upstart meme that explodes in popularity for a short period of time and then suddenly disappear. Could do a trial run maybe? Like for 2 weeks allow it and see what happens. It’s already resulting in questions like "Is this pic really Filly Funtime Whatever or something else?" which – like – how would we know? We don’t watch it. I can tell you if something is MLP or not, but I have no hope of telling you if something is Filly Fanzeen or whatever or not. I mean – seriously, I’m trying really hard to not even have to learn the name of it. Plus people have asked whether the tags for the characters in this show are going to be made into the official "Character" tags we have for MLP tags or not, and the same for episode names and spoilers and stuff like that. Which means we’re gonna eventually get asked to figure out if a fan drawing of an OC is from this show or not, and whether someone’s tagged the characters in an image properly, in a show that we don’t even watch. The question isn’t is Filly Funtasia MLP related. 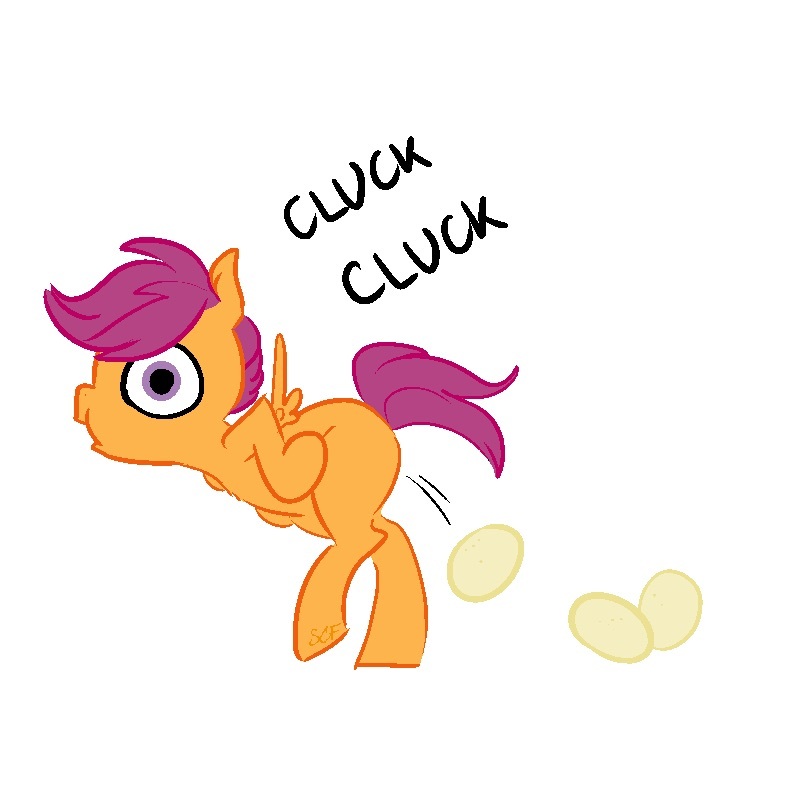 The question is, is Derpibooru MLP exclusive or not. If Filly Funtasia is allowed, then that means Derpibooru’s policy would have to change from "MLP-related" to "all colorful pastel ponies related irregardless of franchise or origin". So some people say, "Eh, allow it. There’s not much to it right now, and it’s clearly MLP inspired. 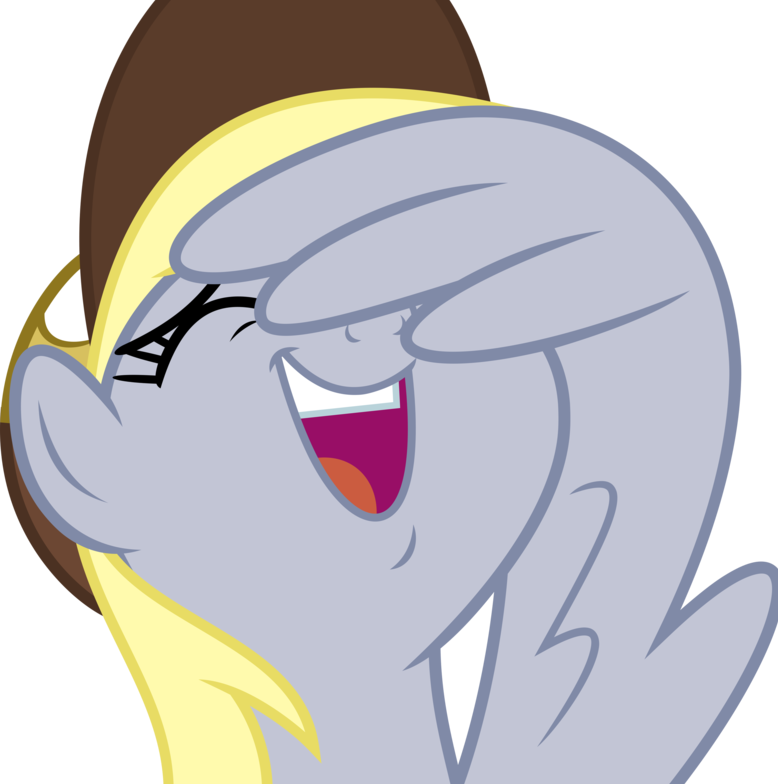 So Derpibooru is a place for all pastel colorful equines." Others are saying, "Only MLP. Or that clearly and definitively inspired by the show itself." And others are saying "our processes, tagging design, database, and tools don’t support multiple franchises in the same logical or physical space". This isn’t like asking if we can give your cat a ride in our car built for humans. It’s like asking why we can’t carry water in our gas tank with the gas, and still have the car work and keep the water drinkable, too. They’re both liquids, right? not because of elitism or favoritism to being an all-exclusive, brony-MLP image hosting site. I’m ok with leaving it out, and I’m ok with letting it in, but that’s obviously not my decision to make. The servers aren’t the issue. We are simply unsure how MLP-related the franchise is. Yeah. It’s not that the server couldn’t handle it. It’s how do you support a second franchise, with its own episodes, characters, and fan art, inside of a booru built for one and only one franchise? Aside from what changes might be necessary to keep the nearly identical tags separated into their own franchise, like how do you separate episode or character tags for FF from MLP, you also need to build the human expertise necessary to support an entirely different, but at the same time so similar that it’s effectively a rip-off, franchise at the same level of support we give MLP? This site is able to do what it does because the staff and community are MLP fans. We can identify the characters at a glance, and know the actors and many of the staff on sight. So even if you separate out "Character (MLP)" from "Character (FF)", and "Episode (MLP)" from "Episode (FF)", you’re still stuck with the question of how to moderate and support the show given that the staff doesn’t watch the show? Is that Princess Sparkle? Or a fan artist’s take on Princess Celestia as a Unicorn? Or is this concept art from a leak of G5 proposals? And who is this fan art of? You might think it’s Pinkie Pie, but it’s not. This is the one who likes cupcakes, and fun. Just like the image of Princess Sparkle above, it you just uploaded that image to the site it could plausibly be a fan artist’s interpretation of Pinkie Pie as a Prusian, but it’s not. It’s Bella, the pony who likes cupcakes and fun, as a Prusian. Totally not MLP. And totally not Pinkie Pie. Here’s one more. Is this a screencap from an episode of Filly Fantasia? Or is it concept art from a book about the show? Or is it fan art? If your answer was "ScreenCap", which episode it from? Who are the characters in this frame? Is this from an asset that is ok for us to host? Or is it from a book or is it a leaked asset from an unreleased episode that’s going to result in trouble if we host it? And is that a Parasprite? Or a Breezie? Are both the characters canon characters? Or is one or both of them an OC? All of a sudden the robust and reasonably accurate tagging this site is built around stops working, and we’re no longer able to answer simple questions like "is it ok for us to host this?" With MLP we are able to moderate disputes and help answer questions that come up and to fix tagging mixups or mistakes, and we are able to be responsible for what assets we will and will not host, because we love the show and watch it and are involved in the community. It’s not just about how we would support two separate and unique namespaces in a single namespace, altough that is a big part of it. It’s also about recognizing how much we benefit from, and are dependent upon, the enormous experience and expertise that our community and volunteers have with MLP. I mean, I honestly can’t answer half of the questions I asked about that last example image I used, and that’s even after reading the freaking wiki page I found it on. I still don’t know if that’s from an episode, or it it is concept art, or if it’s fan art. And I still don’t know if that flying thing is supposed to be a FF version of a parasprite, a Breezie, or if it’s that franchise’s version of Spike. I mean, heck – if I didn’t know that image came from a FF wiki, I wouldn’t have been surprised if someone told me it came from an ad for one of the new Tinkerbell movies. Or was concept art for an upcoming Disney movie. Or was from a children’s book about fairy ponies and their pet dragonflies. Any one of which I would totally watch. Edited 11:00, March 19, 2019 because: Because Tinkerbell Rules. This post reminds me of concerns we had when we discussed expanding derpibooru to other fandoms but eventually decided to not bother. Still more pony related than TFH. TFH is a special case and is community related, Filly Funtasia has no relation to either. Kinda surprised with this ruling. If see people upload e621 stuff that get to stay here just because their furry OC has 1 picture with a pony in the background and/or got ponified once … but an actual magical-horse-cartoon production isn’t good enough ? Has for "managing would take time away from the staff" argument, you don’t need to. The tagging system work well enough with user-created tag. If the FF fandom take off one day why not, but in the mean time there is no reason to manage it more than any sub-fandom like Fallout Equestria. It’s how do you support a second franchise, with its own episodes, characters, and fan art, inside of a booru built for one and only one franchise? Technically that would be easy. You keep the "Filly Funtasia" tag and just leave it like it’s been for 5 years. MLP fans are concerned with proper tags in searching for their particular characters and subject matters. Right now, nobody knows, and nobody cares about the specifics of this other franchise because it’s so small. It doesn’t need a huge dedicated staff to keep up with it and sort through characters. If it’s related to Filly Funtasia, staff just washes their hands of it. FYI, a lot of those images are on the site and have been for 5 years. So when some people see the ruling where it’s not allowed, they’re pointing fingers back and saying, "Well, there’s nearly 130 images with it’s tag already on the site and most of them have been here for years and no problem has been caused." Like I said, I could care less either way, but Derpibooru is already hosting those images you’ve linked. So if they’re not allowed, perhaps they need to all be nuked for consistency? The image embedded here was not found or has been deleted since it was embedded here. Looks like this one already has characters identified and sorted with their own tags. as things stand we’re intend to purge a lot of filly funtasia pictures. screencaps like this, obligatory pony like this, meta stuff like this, and even filly funtasia fanart like this, while making exceptions for crossover imagery like this. our biggest motivation is, simply, filly funtasia simply isn’t pony related. it has nothing to do with a perceived quality; this isn’t a rule change or anything like that. we’re just actually enforcing the site’s existing rules after letting these images more or less sit in limbo because we weren’t sure what to do with them. 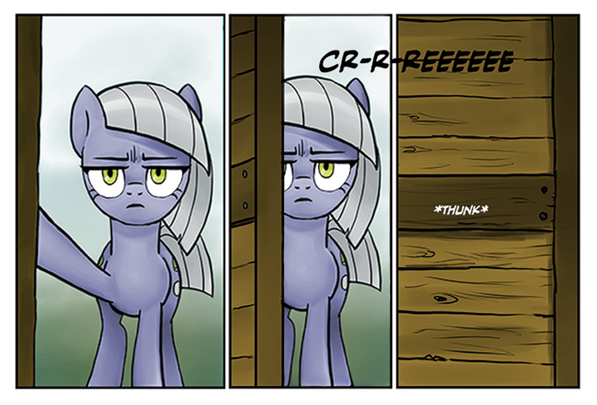 not to mention, as pointed out by derpy hooves, there are considerable issues with allowing them. Knock-offs have generally been "ok" because they straight up use MLP and/or molds or names, with a few that don’t remaining because they’re amusing in some way or another. Stuff like Ico or The Last Unicorn has a few images here or there because people consider them to be precursors to MLP visually, thematically, or "deep lore" related. Filly Funtasia is a blatant knock-off by a really skeezy company and a good portion of the images I’ve seen (not just here) have been to troll/mock the fandom. not to mention too, there’s also an apparent lack of interest in it from the userbase as a whole; a thread discussing the fate of a subset of images, that’s been up for a week, and has had only 10 non-moderator replies from seven users? people really aren’t very broken up about the fate of filly funtasia on derpibooru. as for where you can upload it? actual artwork would be more than welcome on any furry-themed site like e621, and even the screen captures could be shared on imgur.